the button below to gain instant access. 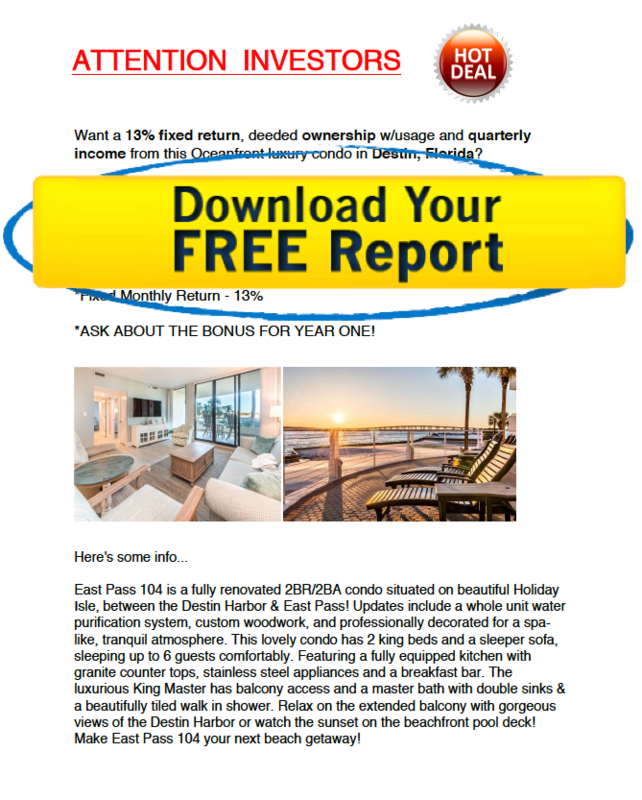 How to get a high return, quarterly income and (deeded equity) from luxury vacation real estate? Step 1: How did you hear about us? An accredited investor is an individual that reported income of $200,000 or more in the most recent 2 tax years and expects to report the same in the upcoming tax year, a married couple that reported $300,000 or more or has net assets not counting personal residence of at least $1 million dollars regardless of income. YES… I’m An Accredited Investor NO… I’m Not An Accredited Investor Hmm… What’s An Accredited Investor? STEP 4: Who Are You? STEP 4: Hmm. What’s an accredited investor? STEP 5: Hmm. 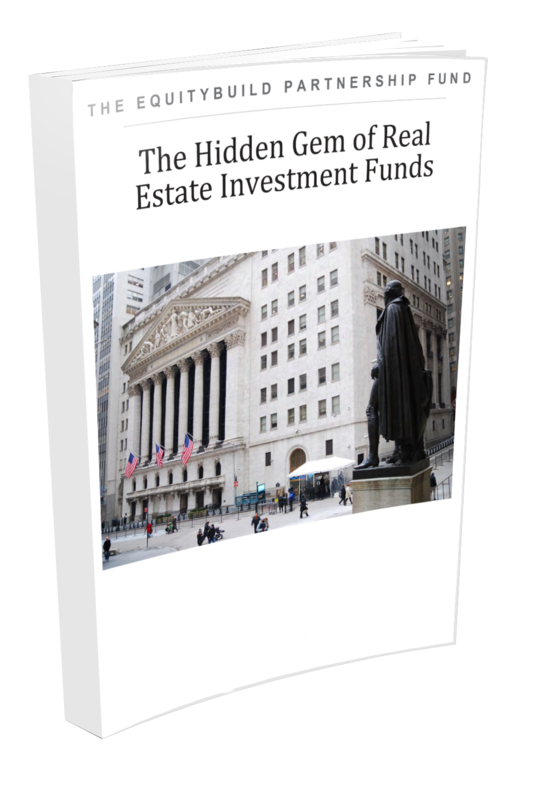 What’s an accredited investor?